​An alumnus of the University of Guelph’s Fine Arts Program and graduate of the Ontario College of Art & Design (OCAD), contemporary artist Bonnie McQuillan refined her craft in Florence, Italy as part of OCAD’s year-long Study Abroad program. Post graduation, Bonnie painted and exhibited in Toronto until moving back to Ottawa in 1998. Since then, Bonnie McQuillan has been a practicing artist living in rural Ottawa. In 2005 she established a successful art business with locations in the villages of Osgoode and Kemptville. “Art with Bonnie” offers classes & workshops to budding artists of all ages, as well as school break camps and paint parties. 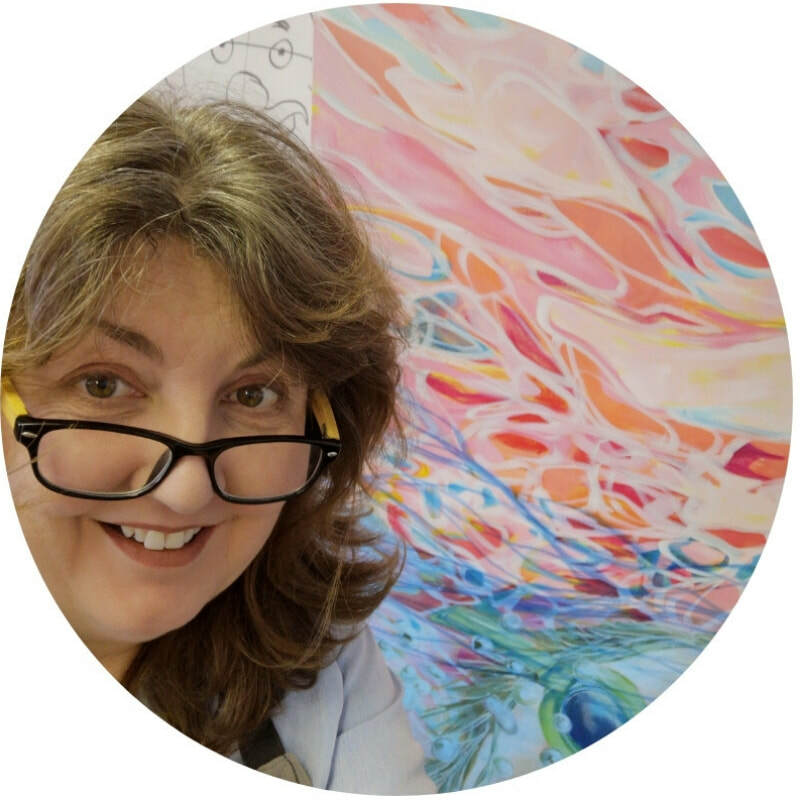 Bonnie McQuillan’s oeuvre includes paintings, book illustrations and murals. Her work graces collections in Ireland, Taiwan, California, and throughout Canada.